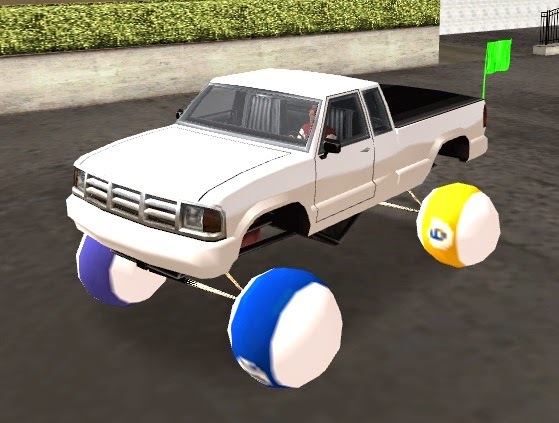 Basically, it's a sandbox where you get build from the most neat tuning cars, modified bicycles, to dolphin-motorcycles or monster trucks made of billiard balls, the limit is your creativity. Can also create and download new parts and save and share their vehicles with other people! Not only that, you can also install different turbos, brakes and tires to change the car's handling as well as a realistic system of tire wear. 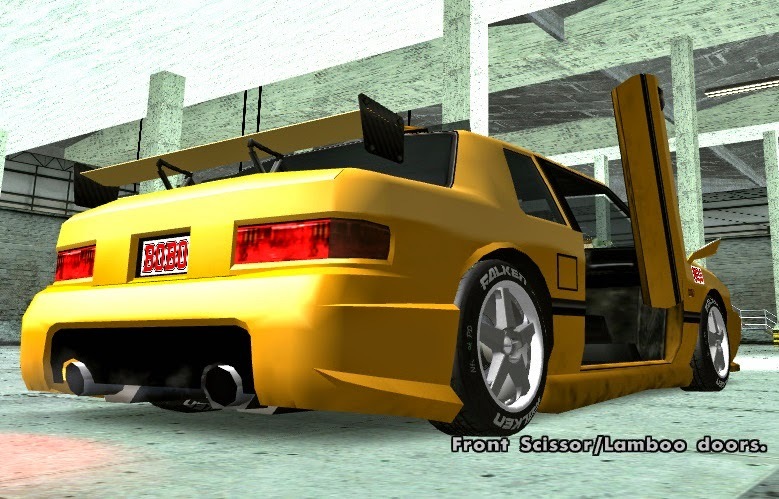 In addition to other functions such as doors opening up, lower the car, change engine sound etc, all inside your GTA SA. System for save and load of cars by .tmv file that can be shared. It has a complete graphical interface with mouse, Arial font (from PC) etc. Tire wear system with calculations based on reality, and when wearing the tire loses stability. The street cars will appear with random wear and you can renew your tires at some pay n 'spray etc. Thay - Creation of the graphical interface of save and load of vehicles. Help in creating the system of vehicle status bars. Wesser - Great help in the system that adds the part in the vehicle model. RPM address of the vehicle. Welcome to the 2015 Award Presentation, whilst the old computer crunches through the 120,000+ votes cast this year. We would like to take the time to announce the 2015 Editors Choice (see also Indies & Apps). As always we would like to recognise some honorable mentions. Forgotten Hope 2 Is now a decade old and still going strong, Happy 10 years chaps! The Dark Mod Is also more then a decade old and has a thriving creative community crafting loads of custom content. GMDX Keeps pumping out those updates to make DeusEx perfect! 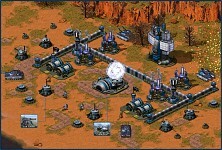 Command And Conquer : Generals Evolution needs to release, it looks amazing! The Forgotten City for a great single player experience worthy of your time. Full Invasion 2 for making mount and blade bonkers fun! Ultimate Apocalypse Mod for the most Ultimate Dawn of War Experience available. And all the other hard working mods that are crafting new experiences for you all to enjoy! 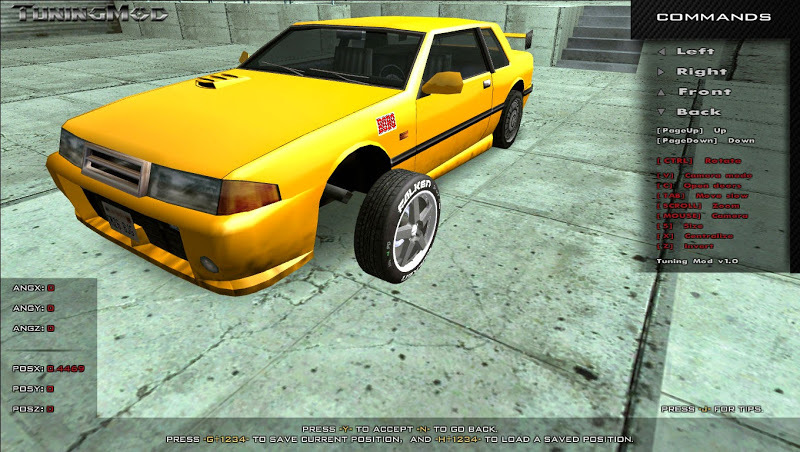 It is a kind of "ZModeler in-game" where you can freely install any model in any vehicle and any part thereof. Basically, it's a sandbox where you get build from the most neat tuning cars, modified bicycles, to dolphin-motorcycles or monster trucks made of billiard balls, the limit is your creativity. Can also create and download new parts and save and share their vehicles with other people! Fallout: Project Brazil adds an all new story around a new player character, an adopted resident of Vault 18, embarking on a journey through the wastelands of New California. An unofficial prequel to New Vegas, FPB adds hours of new gameplay and a fully voice stand alone campaign. 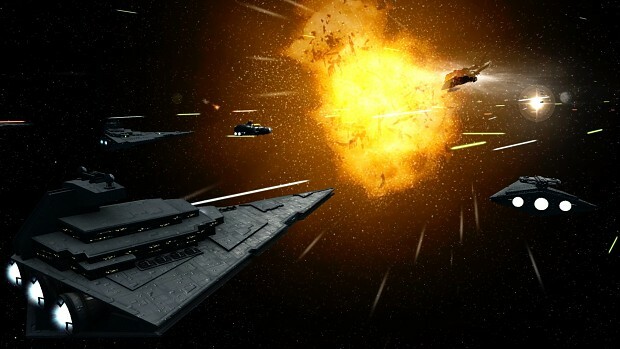 SoGE is a Star Wars Total Conversion for SoaSE: Rebellion with it's roots in the Homeworld 2 mod Star Wars: Warlords which features the two primarily sides of the Galactic Civil War, the Clone Wars, and the Yuuzhan Vong War. The current public version works for Sins of a Solar Empire: Rebellion 1.80/1.82+ and, with or without, all DLC. 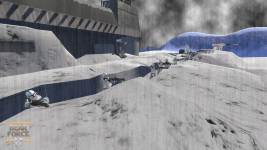 A freeplay-sandbox mappack, 32 maps from all three STALKER games (one map made from scratch) with alife, over 400 smart terrains/respawns. There is no story but there are about a dozen repeatable tasks available throughout the Zone. The mod will be featured as a modder resource but can still be played on it's own. Brutal Half-Life is a modification that makes the game more violent and addictive. It is inspired by Brutal Doom. Warcraft: Armies of Azeroth is the Starcraft II based remake of Warcraft III,which adds some new gameplay features,but saves original balance and graphical design with massive use of resources from other games created by Blizzard Entertainment. D3 MCS: Mars City Security is a Doom3 Modification that puts heavy emphasis on cooperative and adversarial multiplayer, merging the fast and addictive gameplay of the predecessors (Doom1 & Doom2) with the enhanced Doom3 technology (optimized netcode for Online Internet & LAN networked multiplayer with improved idtech4 unified rendering). Portal Stories: Mel is a mod consisting of 22 maps with various themes, linked together by a strong, brand new story. There will be new voice lines, models, materials, particle effects, challenging puzzles, and much more! We estimate players to spend 6-10 hours on completing this mod, depending on experience. 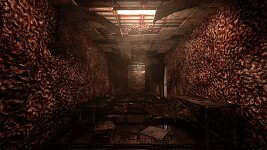 Most levels consist of puzzles with varying difficulties. The difficulty will always be in the puzzles. The execution will never require any quick reactions. 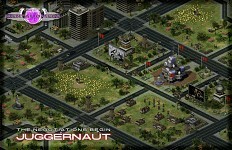 Mental Omega: Almost Perfect Yuri's Revenge is a free unofficial expansion pack for Command & Conquer Red Alert 2 Yuri's Revenge (from Westwood Studios), which retells and continues the storyline of the original game. Enhanced with Ares DLL, Mental Omega 3.0 strives to bring new features to Red Alert 2 Yuri’s Revenge. "The perfect mod for any red alert fan, packed with features and rich arching story line, this expansion sized conversion is well worth your time and attention." 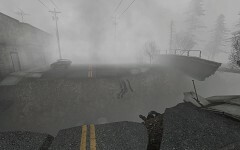 Alchemilla Mod is an attempt to recreate original atmosphere of cult game Silent Hill on the Source Engine. It is not a rebuild of one of the games of series, it is its own history on its own reasons. Above all things is a project developed for fanatics of the original game. "A professionally crafted horror experience, If your a fan of horror this is a mod that will deliver that experience with similar aesthetics that made silent hill titles so popular." 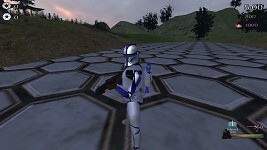 Star Wars: Bear Force II is a Multiplayer mod set in the Star Wars universe for Mount & Blade Warband, during the Clone Wars and Galactic Civil War era. "It's great to see a modding community come together to resurrect a project they are passionate about, Bear Force II is no exception and should be commended for the dedicated developers and fans that have brought this project back from the dead. A refreshing Mount & Blade experience and a must play for any Star Wars fan." 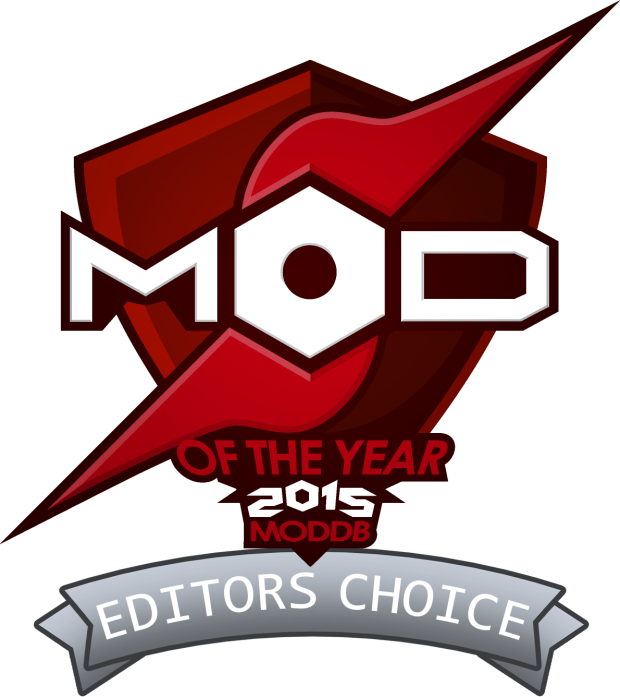 That covers this years Editors Choice, Be sure to have your mod on site for consideration for the 2016 awards. The Players Choice Upcoming Announcement will be on December 27th. Happy holidays, see you then! 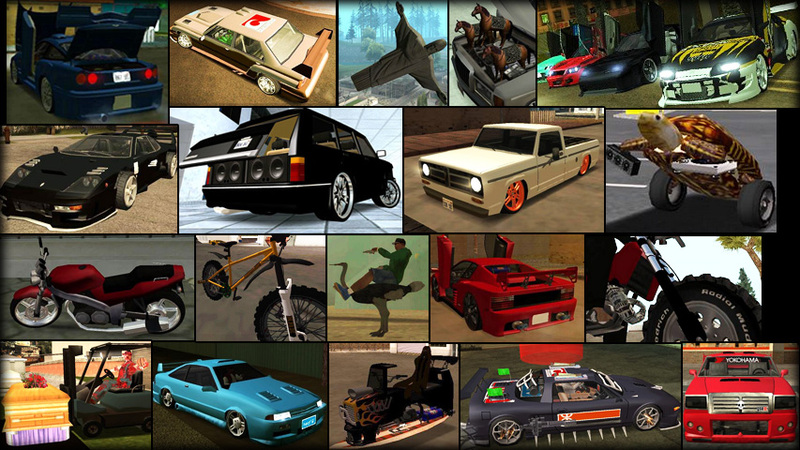 This is the full, lastest and stable release of Tuning Mod v1.1 created by me (Junior_Djjr) with many other modders. 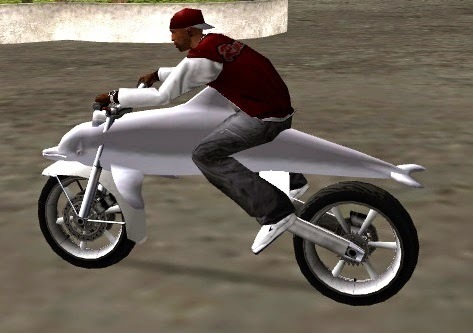 Can you make a more options for custom tuning in game like,for example:for haircut,houses or for CJ..? Sorry for my bad English.I'm from Serbia..
qual a musica do trailer? Hello! This mod seemed cool until I installed everything it has asked me to. ASI Loader (Silent's), CLEO 4, Mod Loader and Tuning Mod. I have no clue what i am doing wrong. My GTA version is v1.0. Please help! As in the problem, whenever I go to a Tuning location, there is no red glow that indicates I can go into the place. I am on the 3rd mission and want to just mess around, but idk what I am doing wrong. I am going to the corresponding tune location (the first city with a car, almost all cars I've tried!) but again, no red glow. PLease help, I have the cracked version and dont know what I am doing wrong.